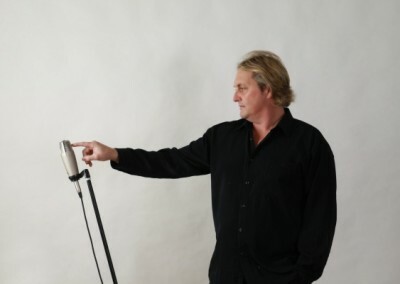 Mike Vee is the voice of the Australian Whispering Jack show (a tribute to the music of John Farnham) which performs regularly in Sydney,Queensland Newcastle and the corporate circuit. Theshow is in it’s ninth year and was nominated by many clubs in Sydney for an ACE award last year. 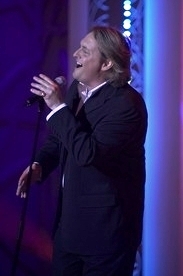 The Newcastle Knights NRL team have used Mike on many occasions at their stadium to sing Farnham songs and also perform the National Anthem before games. Mikes biggest performance was when an estimated audience of 3 million people watched the Sydney City team play the Knights. The ground crowd was over 25,000 people. (Mike sang the Anthem before the game live to air) Mike has had many years experience in the music industry. 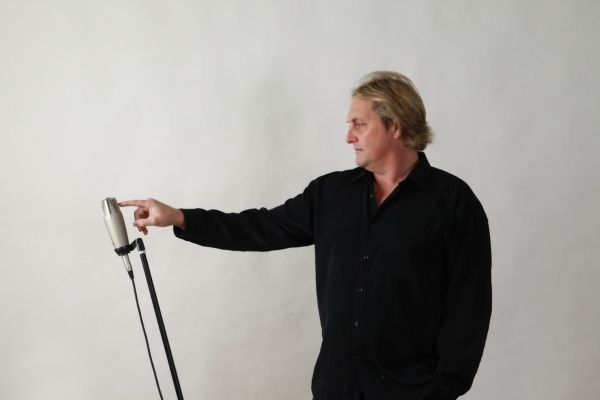 Mikes solo show features songs from the 70s through to todays music From Bryan Adams to Nickleback Mike covers them all. He just likes playing music, and getting people up and dancing is half the fun. Whatever the function Mike can lay it back or kick it up. Weddings and functions are his speciality.